Chancellor's Blog: Greetings from Shanghai! I am in China this week meeting with several university partners. 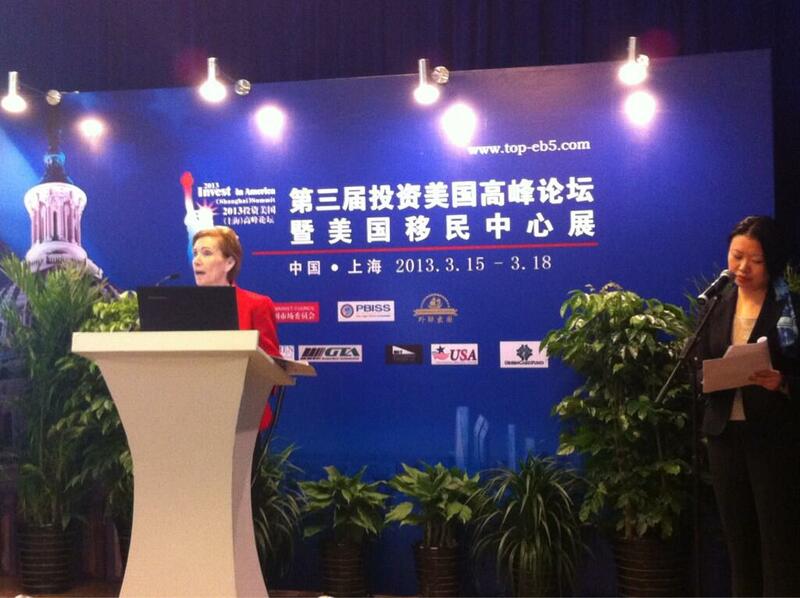 It was a pleasure to start the visit by speaking at the "Invest in America" conference in Shanghai. One of the organizers of this important international meeting is UIS alum, Brian Su. Education is truly global and we're looking forward to an increase in the flow of students and faculty between UIS and our Asian partners.